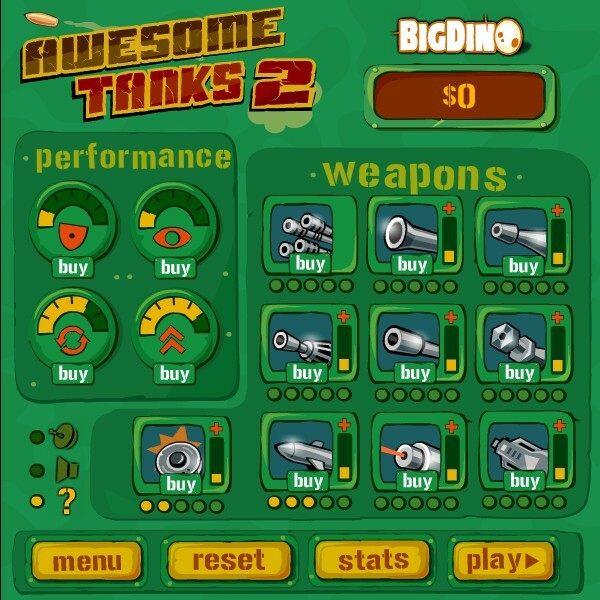 Tank Shooting Action Upgrade Level Editor Bigdino Click to find more games like this. 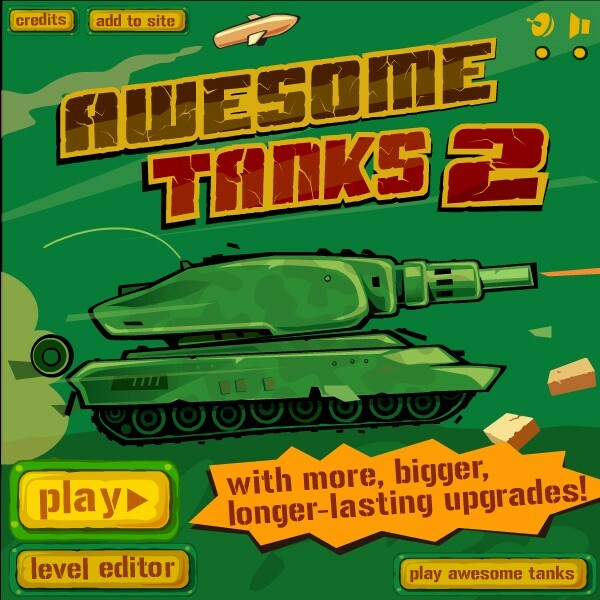 Awesome Tanks 2 is the brand new sequel to the hit flash game developed by emittercritter. 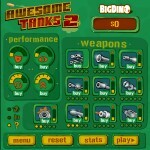 Other titles developed by EC include Awesome Planes and Fly Hard -- both respectively -- awesome time killers. 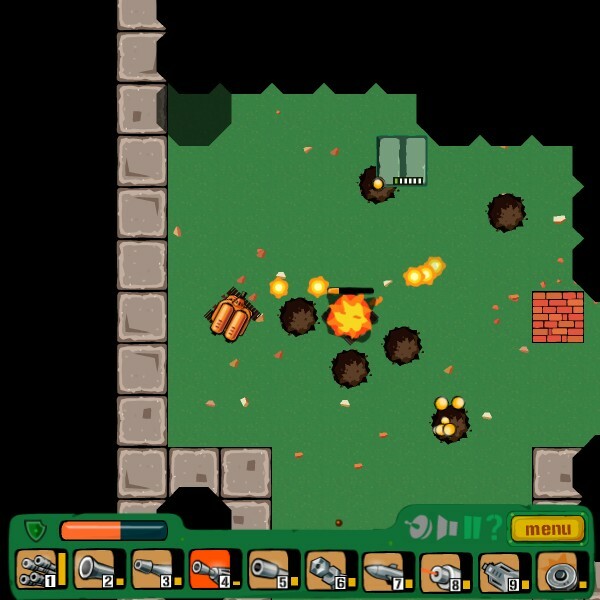 Play as a ruthless tank on absolute revenge to destroy and uplift. 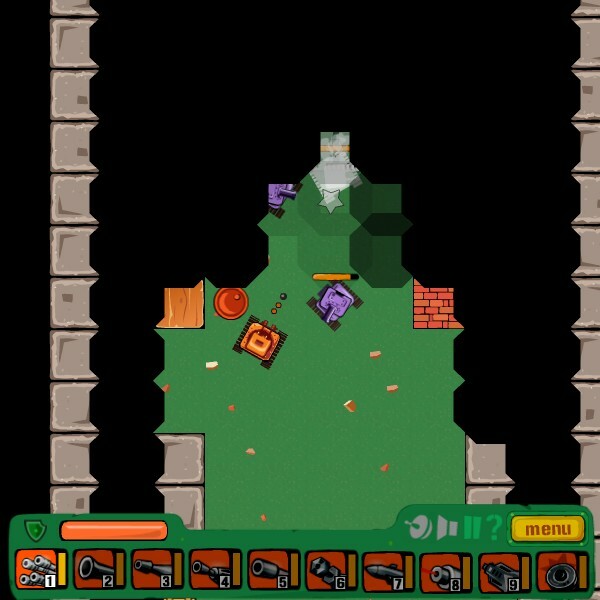 Play fast, shoot fast -- upgrade...you guessed it FAST. 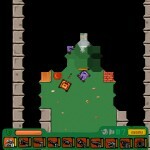 This is a tough game, so kill everything in sight -- collect coins and upgrade! 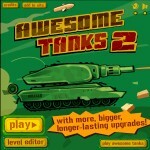 To play Awesome Tanks 2 use WADS to move your tank and your mouse to aim, left click to fire/shoot. 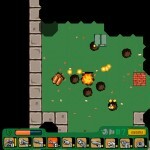 Good luck, upgrade in post-level menus. Peace out dorks!